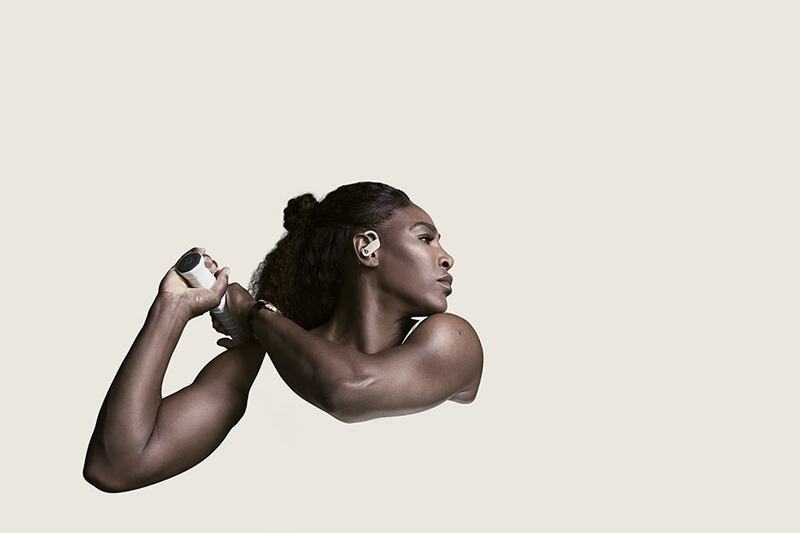 Serena Williams joins a cavalcade of star athletes in the new spot for Powerbeats Pro wireless earphones. 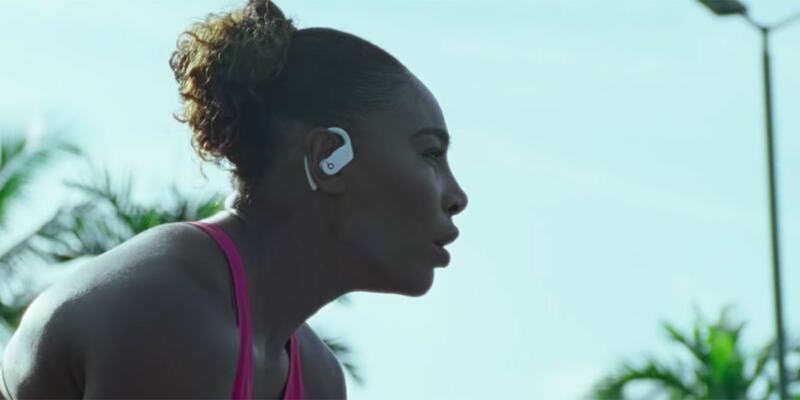 Then there’s Beats by Dre, whose newest spot from agency Zambezi is a mere 60 seconds long yet features all of the above, plus an additional 13 high-profile athletes. Oh, and it’s directed by Hiro Murai, who helmed Childish Gambino’s incredible video for “This Is America.” Murai won a Grammy for that one, and on a related note, do you know who has seven Grammys? 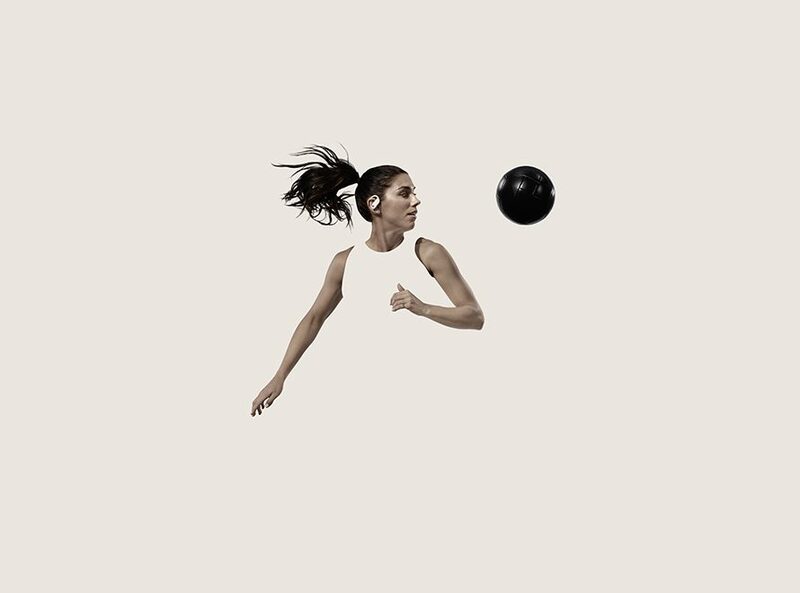 Beck, whose previously unreleased track “Saw Lightning” is the soundtrack for this ad. But packing a ton of celebs into an ad isn’t necessarily a formula that always begets quality. So how did this one turn out? 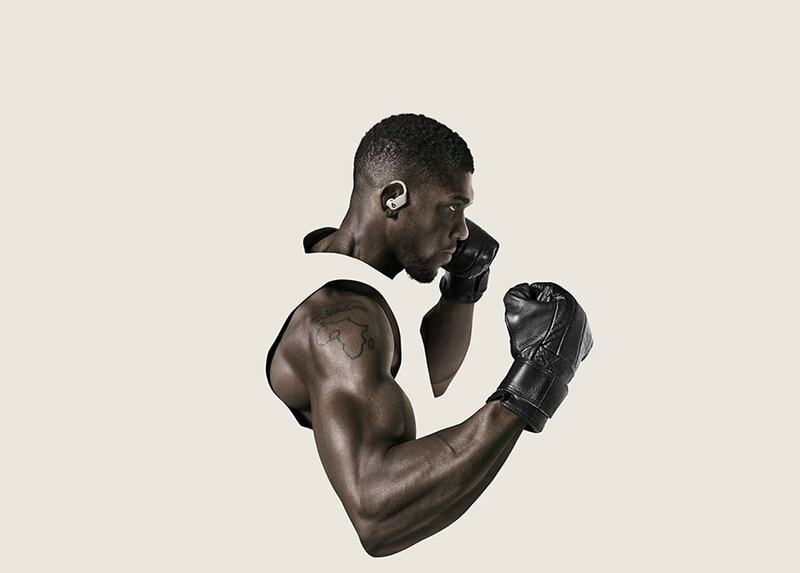 The spot’s simple concept of keeping the camera centered on the brand’s Powerbeats Pro wireless earphones enables the spot to accomplish two goals rarely achieved at the same time: to feature a star roster of celebs while also keeping attention focused on the product. 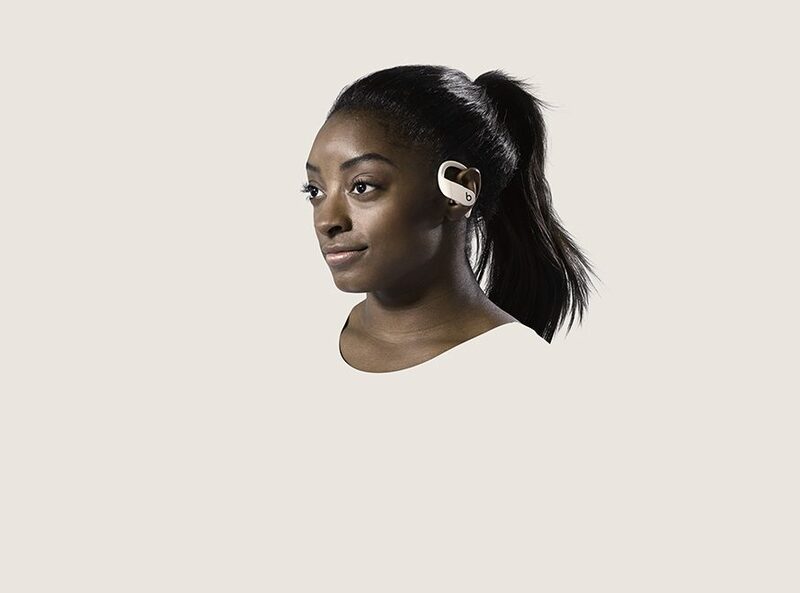 Thanks to the head-spinning, gravity-defying athleticism of Olympic gymnast Biles, skateboard/snowboard legend Shaun White, climber Miho Nonaka and more, the ad easily drives home the point that these devices stay with you through pretty much any activity. While L.A. agency Zambezi’s relationship with Beats goes back several years, the spot is a good sign that the shop has fared well through a period of agency shuffling by Beats. Early last year, agency Anomaly said it would “take a breather” from working on the brand, owned by Apple since 2014. Later in 2018, it seemed like Beats was again looking for an agency partner (with Zambezi reportedly in the running), but planned to still stop short of naming an agency of record. For now, it appears Zambezi is part of a stable of agencies the brand will be tapping in lieu of locking in a dominant creative partner.